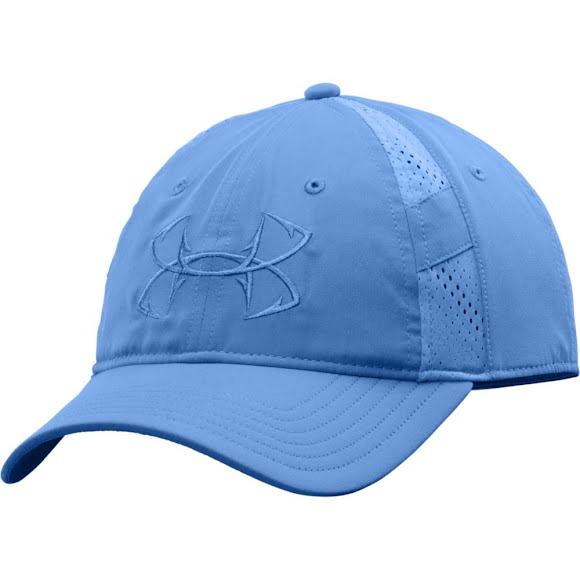 Stay cool and comfortable with the Armour Vent Cap from Under Armour. This cap features UA's signiture HeatGear sweatband that wicks away sweat to keep you cool and dry. ArmourVent mesh panels were added to deliver true breathability in a light, stretchy, durable, fast-drying fabric. Stay cool and comfortable with the Armour Vent Cap from Under Armour . This cap features UA&apos;s signiture HeatGear sweatband that wicks away sweat to keep you cool and dry. ArmourVent mesh panels were added to deliver true breathability in a light, stretchy, durable, fast-drying fabric.